Mei Heong Yuen is the brainchild of Connie and Clara Lee, a heritage brand that that is one of the “Singapore Chinatown Heritage Brands”. 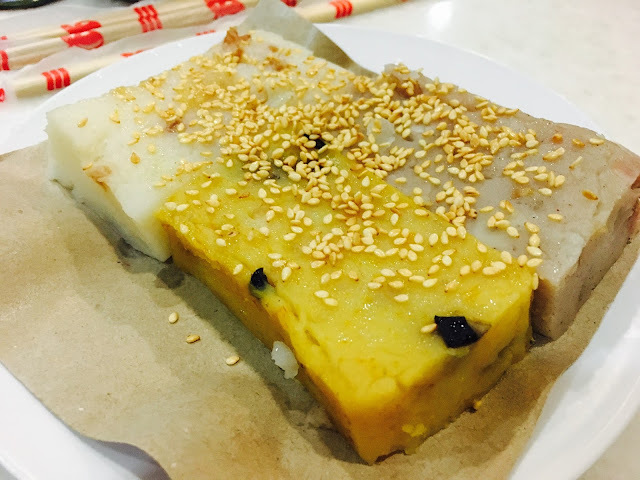 Mei Heong Yuen serves a variety of pastes, steamed egg pudding, traditional cakes and snow ice desserts. 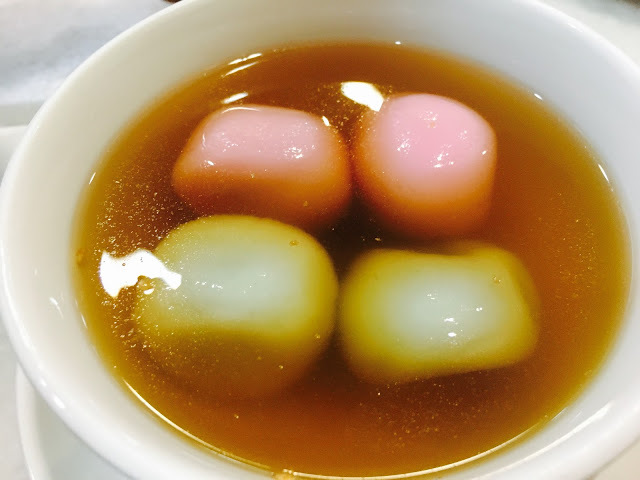 Unfortunately, I don’t think the glutinous rice balls used in Glutinous Rice Ball in Ginger Soup (Sesame & Peanut) are handmade and they are much too sweet for my liking. 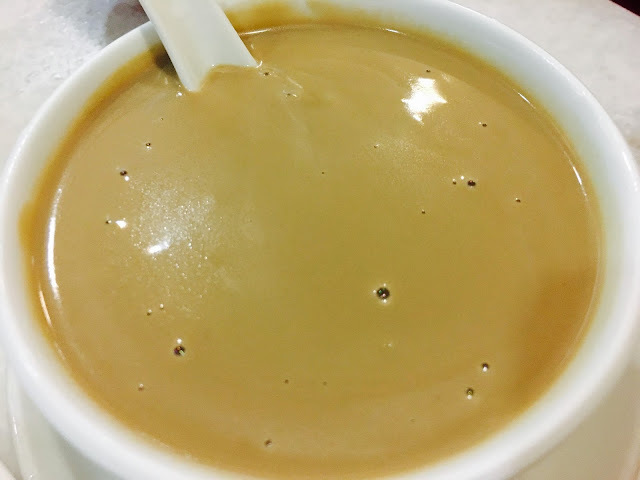 Walnut Paste, Peanut Paste, Sesame Paste and Almond Paste are the four “heavenly kings” of the shop. The pastes are delicately grounded to bring out the fragrance and silky-smooth texture. My only complaint is the pastes taste a little sweeter than when I had them a few years ago. 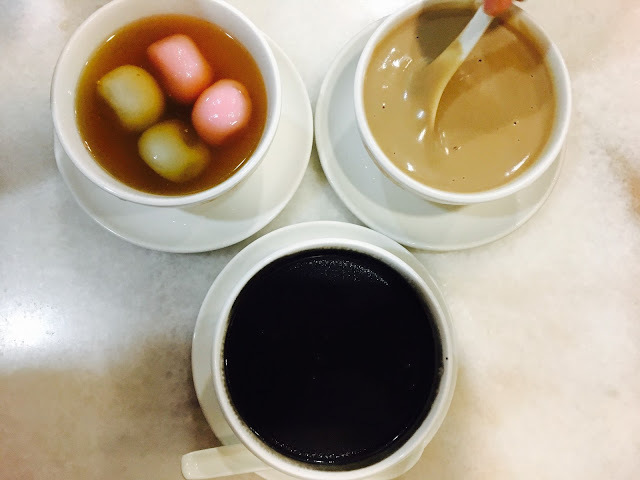 3 Colour Cakes is a combination platter of Yam Cake, Carrot Cake and Pumpkin Cake which is great if you want to try out the different flavours. My favourite is the Carrot Cake where the white radishes are grated extra fine and the process of steaming brings out the natural sweetness of the white radish. 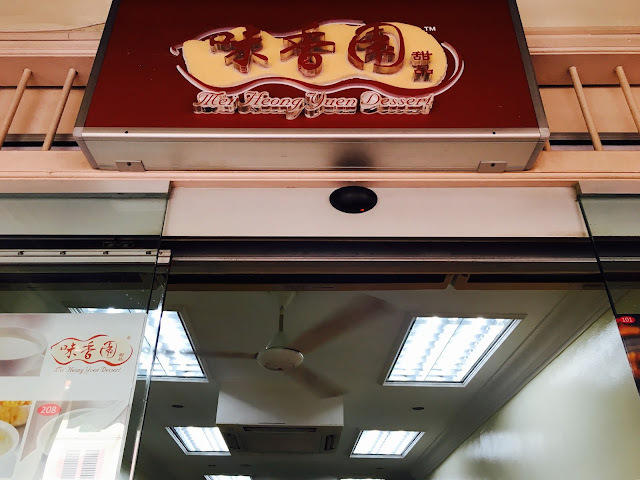 At Mei Heong Yuen, you don’t get fanciful utensils and the staff can be rather hot-tempered, but the excellent quality and economical prices make this traditional dessert shop a popular spot for locals and travellers alike. Addresses, telephone numbers and opening hours of all 7 outlets can be found here.